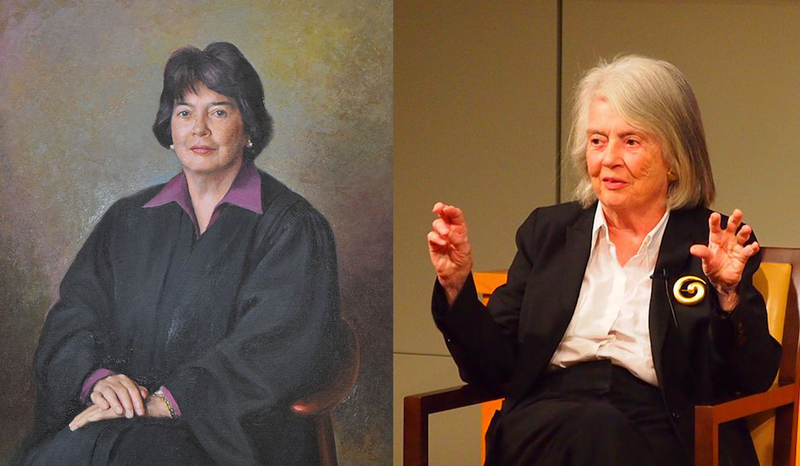 Former Judge Patricia Wald of the U.S. Court of Appeals for the District of Columbia Circuit has died at age 90. Wald was a former chief judge of the D.C. Circuit and the first woman appointed to the court, report the Washington Post, the National Law Journal and the New York Times. She also was the first female associate at the firm that is now known as Arnold & Porter. Wald also worked as a public interest lawyer, as an assistant attorney general in the Carter administration, and as a judge on the war crimes tribunal for the former Yugoslavia at the Hague. Wald died from pancreatic cancer, relatives told the Washington Post and the New York Times. After her father left home when she was 2 years old, Wald was raised by a single mother who worked at a factory making sewing and surgical needles and ball bearings. Wald worked summers at the factory. She attended Yale Law School with the help of a Pepsi-Cola fellowship and married one of her classmates, Robert Wald. She was one of two women on Yale’s law review. The Post highlighted one of the obstacles Wald faced as a woman pursuing a legal career. She interviewed at a Manhattan law firm after her law school graduation in 1951 but was informed she was being turned down because the firm had recently hired a woman. It was not planning to hire another female lawyer any time soon. Wald, a liberal, wrote more than 800 opinions while on the appeals court. She told the Washington Post before her death that two of her opinions that attracted the most attention involved a dissent in a First Amendment case and a dissent in a case involving Microsoft. The majority opinion in the First Amendment case, written by Judge Robert Bork, upheld a Washington, D.C., law that barred protesters from holding signs seen as hostile to foreign governments within 500 feet of an embassy. The U.S. Supreme Court later reversed. In the second case, Wald dissented when the majority ruled Microsoft had not violated a consent decree regarding its bundling of its browser with the Windows 95 operating system.